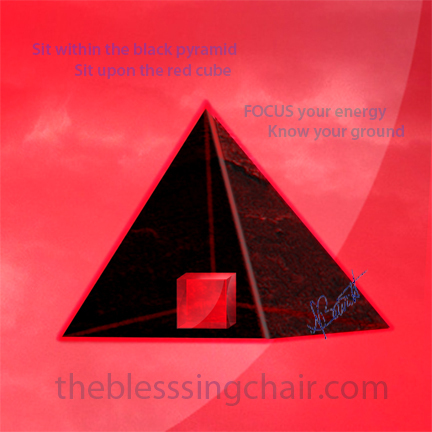 Sit upon the red cube, sit within the black pyramid. Find your GROUND …Know your Ground. Take RESPONSIBILITY for your experiences. As in, responding to life as opposed to REACTING to it. You are the camera, you are the lens, you are the projector of your reality. Make it a good one. FOCUS your beam and wield it with GRACE ! Use your ENERGY wisely, FOCUS your INTENT. How are you doing today ? 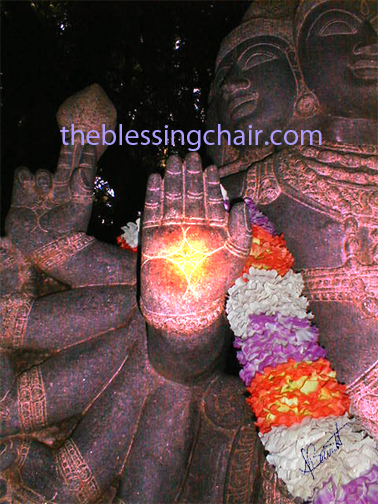 are you centered, aligned with your highest intentions and settled into your own perfect vibration ? 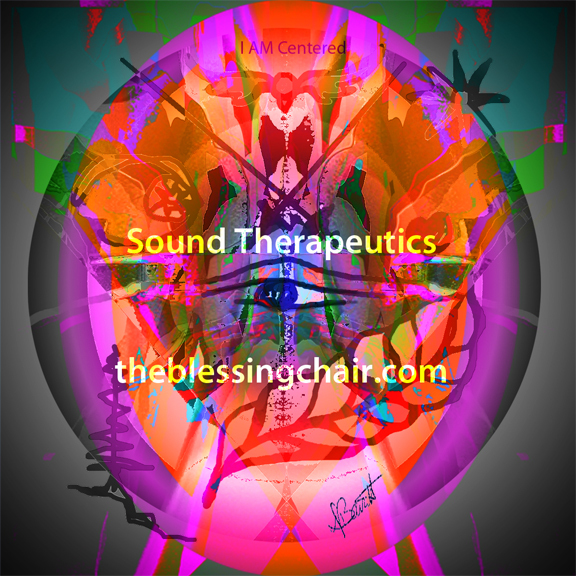 Find YOUR center at Sound Therapeutics in Duxbury, Ma.